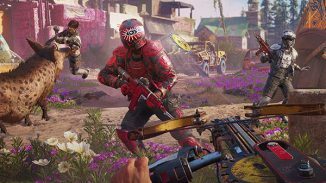 The UK weekly retail sales charts are in and Ubisoft’s Far Cry: New Dawn took the top spot in a week where we saw four big new game releases. It isn’t all good news for Far Cry though as launch week sales were down 86% over last year’s Far Cry 5. 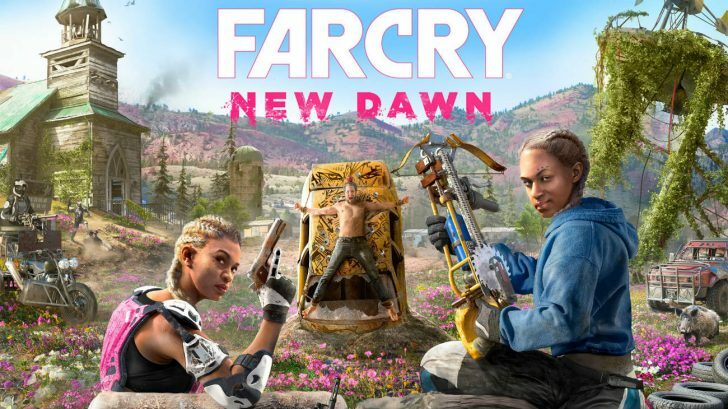 Yes it is a spin off title but the last spin off title, Far Cry Primal, sold four times as many copies as Far Cry: New Dawn did. The game sold best on PS4 with 60% of copies sold on that platform while 39% were sold on Xbox One. Another big release for the week was Deep Silver’s Metro Exodus that just barely missed the top spot and takes No.2 instead. The game sold more than 50% more copies than Metro Last Light did too in its opening week. The game sold 57% of its copies on PlayStation 4. 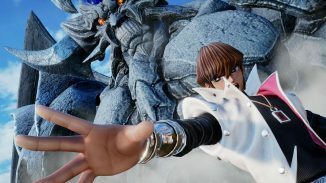 The third new game for the week was Jump Force from Bandai Namco and while critical reception hasn’t been great it placed No.4 for the opening week. 76% of the copies sold were on PlayStation 4. The last new release for the week was Microsoft’s Crackdown 3 which didn’t make it into the top 10 and instead placed at No.13. The game sold roughly 10% of what Crackdown 2 sold all the way back in 2010. The game has had a troubled development cycle and judging by the reviews really didn’t turn out so well. 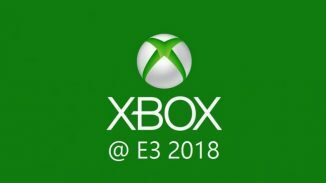 Most people will probably try the game out on Xbox Game Pass. You can read the full top 10 for the week below.